I’ve been telling you about this book for — it seems — about half my life. (Actually it’s two or three years. Maybe four). But it’s here at last — Viking Legacy, by Torgrim Titlestad. Translated by your humble servant. 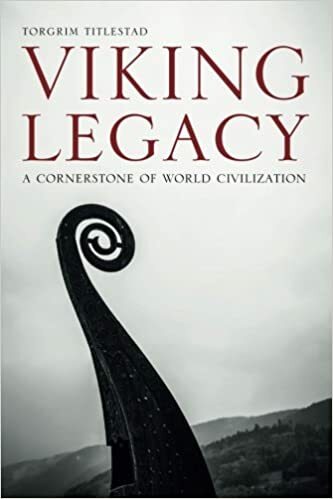 The book has two main themes — one, that Viking democratic traditions of governance were influential in European history. And two, that the Icelandic sagas, while not inerrant, do provide useful information which, coordinated with other historical research, can shed light on the political history of Scandinavia.